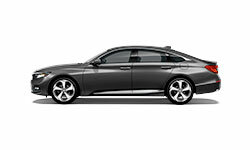 The 2018 Honda Accord at Holman Honda in Fort Lauderdale, FL - serving Aventura, Coral Springs, Hollywood, Margate, and Pompano Beach - is an elegant sedan with the convenient features you want. Enjoy a fine display of luxury from the awe-inspiring exterior to the crafted, premium interior. Standard push-button start lets you crank up the 1.5L In-line 4-cylinder turbo engine and unleash 192 horsepower. The cabin is filled with modern technology that delights your senses. 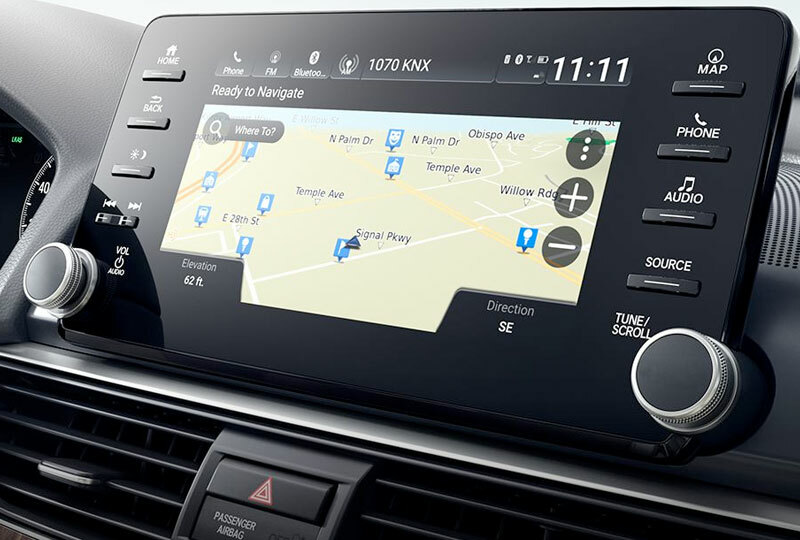 Easily see the illuminated controls on your steering wheel and customize your sound with standard Bluetooth audio streaming. A few safety features come standard, like Lane Keeping Assist,1 Adaptive Cruise Control,2 and Automatic High Beams. 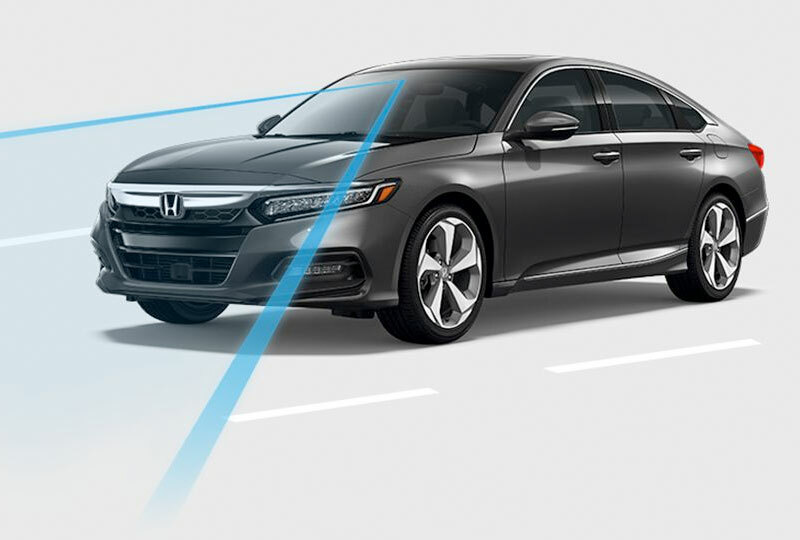 You know what you need, and you also know that the 2018 Honda Accord has it all. With the addition of some available features, like wireless charging and remote engine start, you can also have more of what you want. There's never been a better time to buy a new Honda! 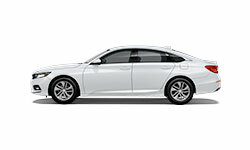 Our 2018 models are filling the showroom, and new auto loans are at their lowest rates in years. Schedule your test drive today at Holman Honda by calling 888-861-7582 or visit us at 12 East Sunrise Blvd, Four Lauderdale, Florida. 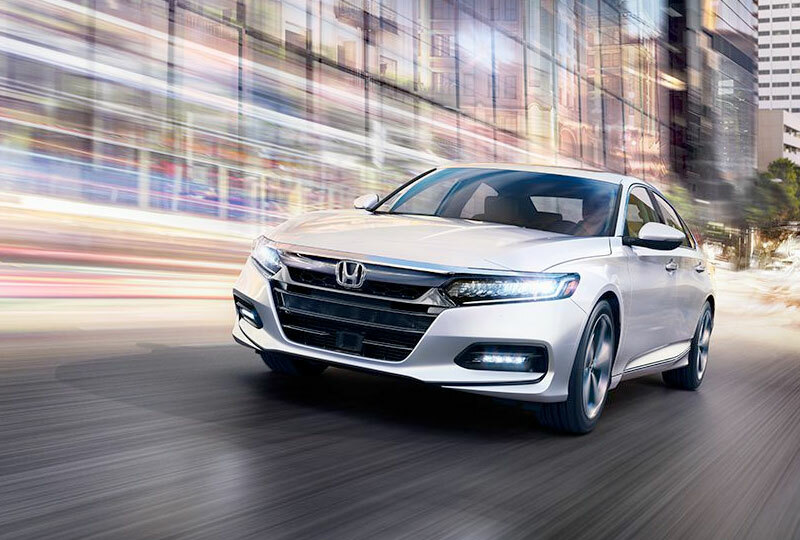 Drive home the 2018 Honda Accord of your dreams! 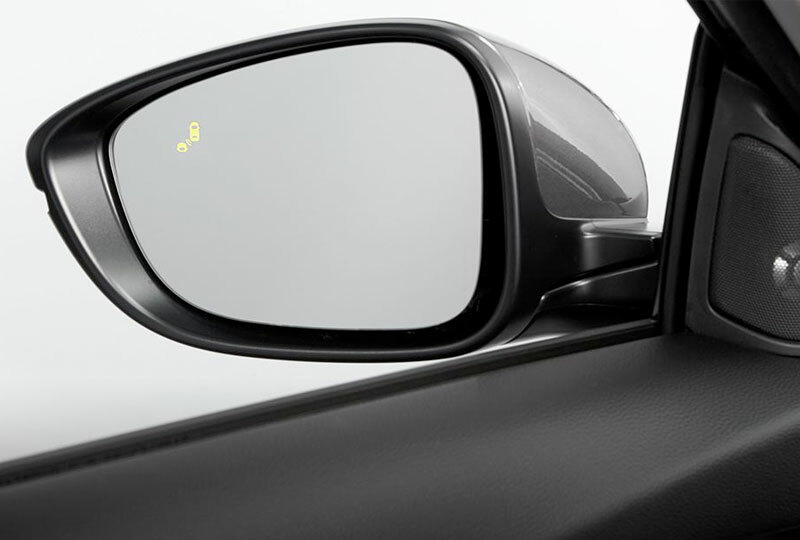 1 LKAS only assists the driver in maintaining proper lane position when lane markings are identified without a turn signal in use and can only apply mild steering torque to assist. LKAS may not detect all lane markings; accuracy will vary based on weather, speed and road condition. System operation affected by extreme interior heat. The driver remains responsible for safely operating the vehicle and avoiding collisions. 2 ACC with Low-Speed Follow cannot detect all objects ahead and may not detect a given object; accuracy will vary based on weather, speed, and other factors. ACC should not be used in heavy traffic, poor weather, or on winding roads. The driver remains responsible for safely operating the vehicle and avoiding collisions. Low-Speed Follow not available on 6MT trims.